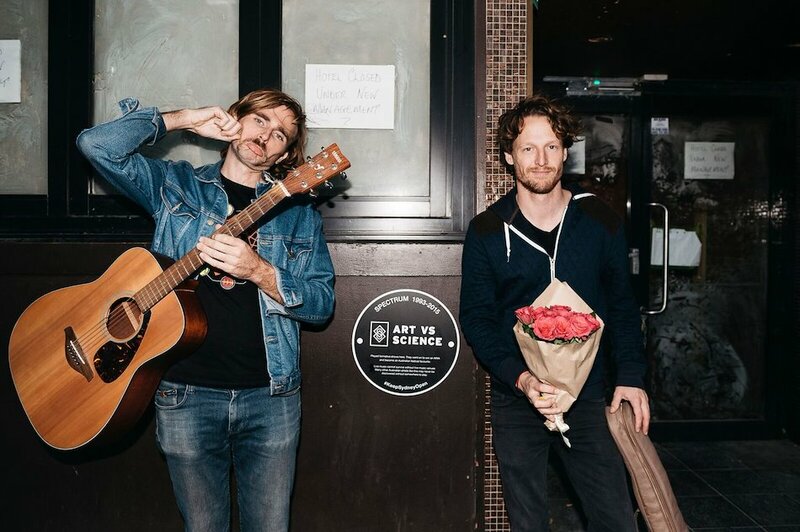 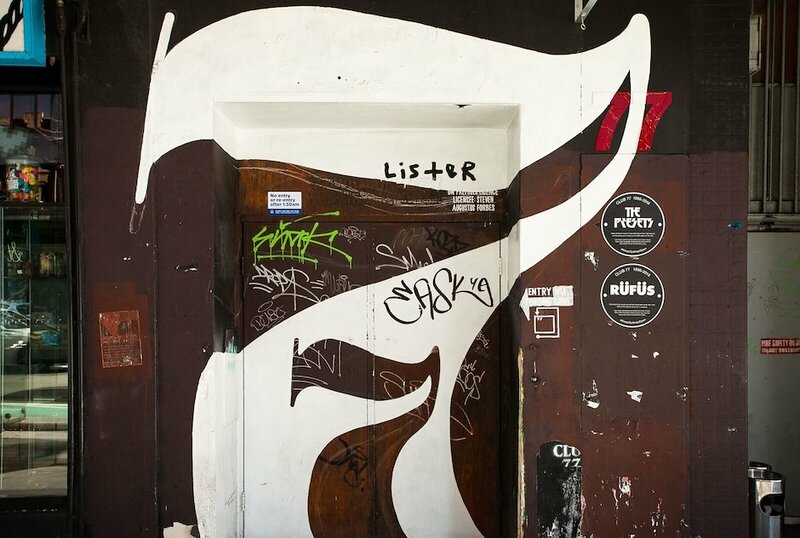 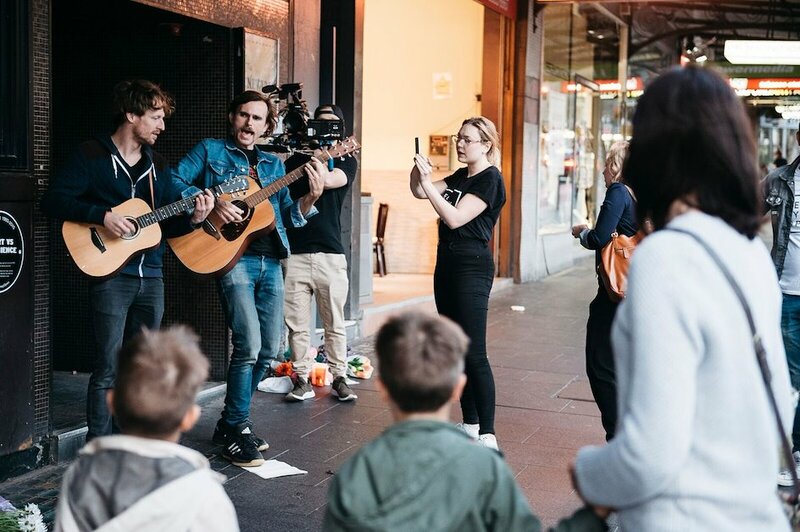 Sydney’s live music culture has produced some of the world’s most exciting talent. 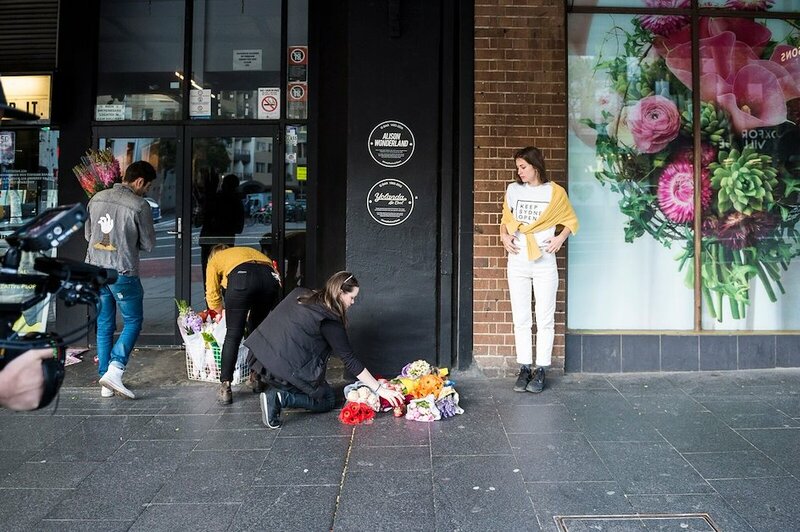 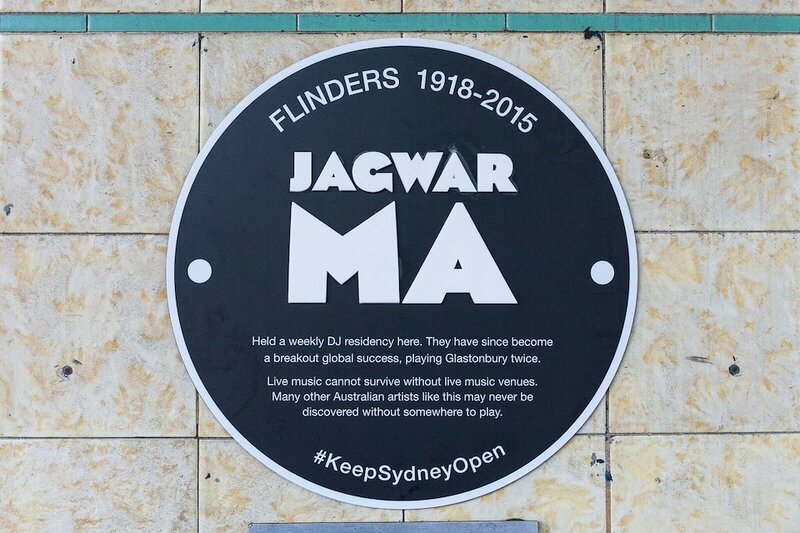 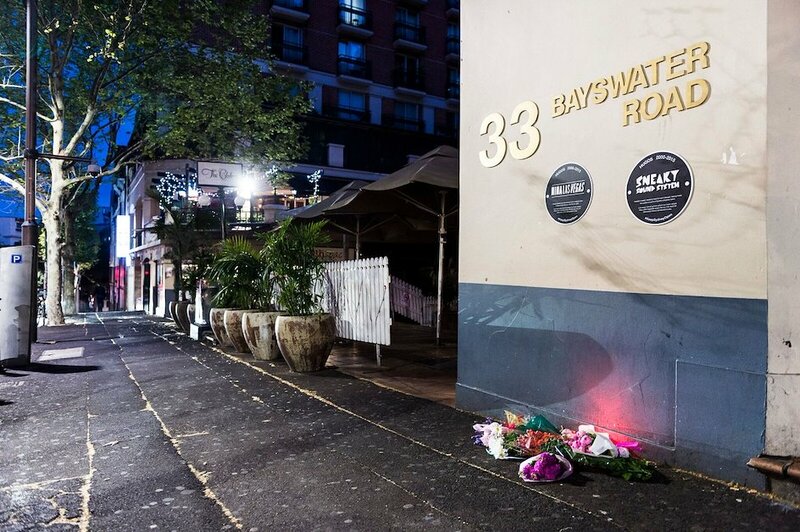 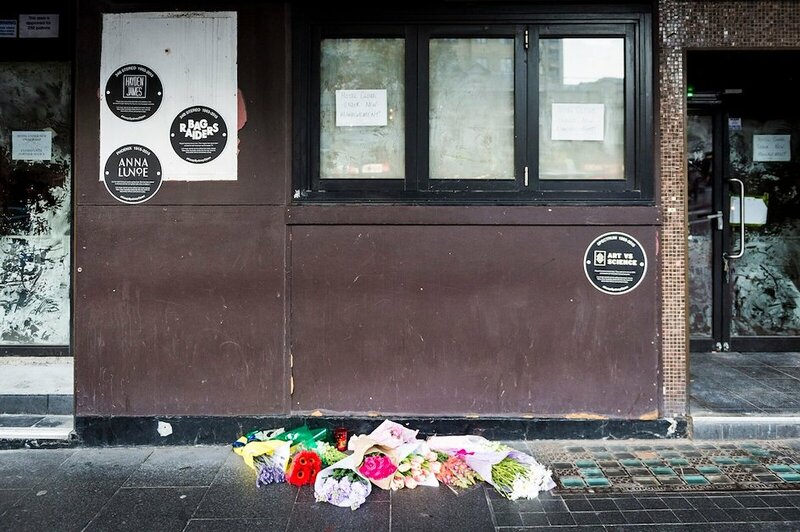 But the state’s lockout laws are killing the live scene, forcing dozens venues that showcase live music to shutdown. 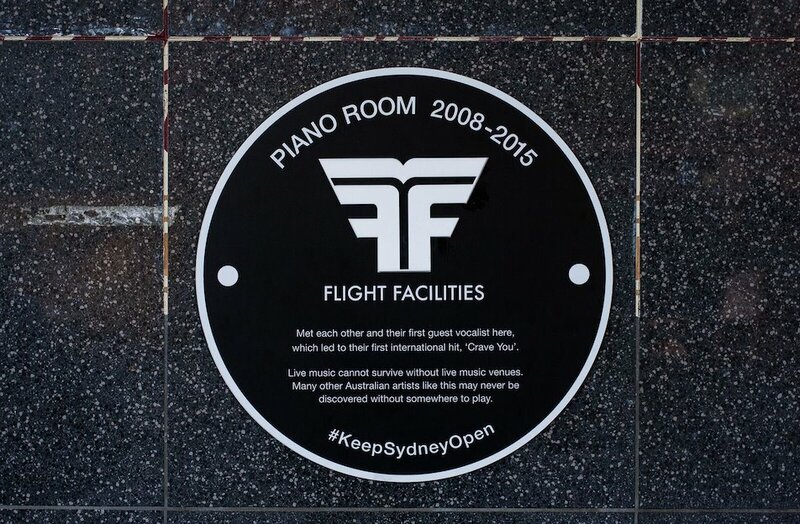 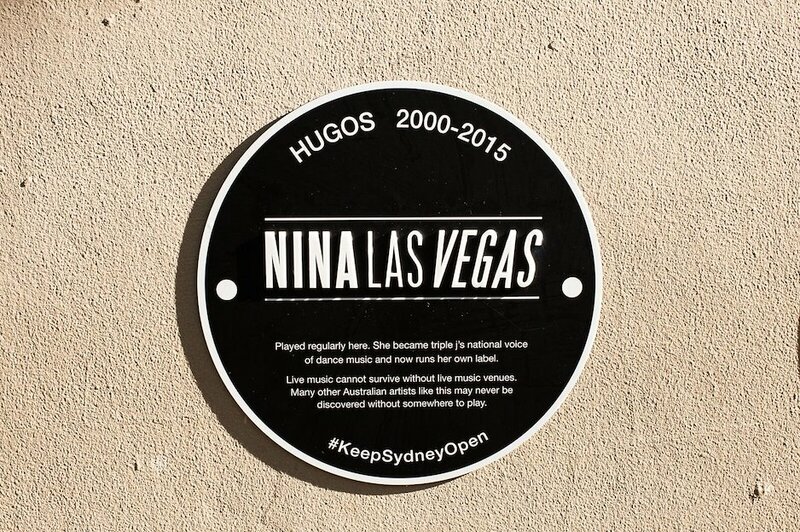 In alliance with 18 artists, I installed plaques to commemorate the venues that gave birth to our hometown heroes, before Flume added his magic musical touch to help our message travel across the globe.